This is a short week of meals due to traveling over Easter weekend, but still posting it! Need more ideas? Check out the 10 month supply of meals I posted! out for the roommate’s birthday! 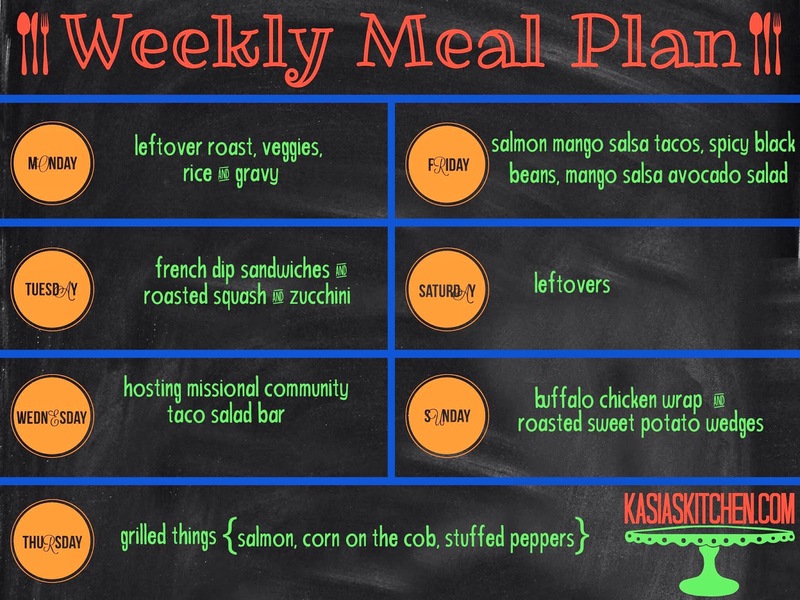 missional community meal – we’re hosting! weather permitting we’re doing an outdoor meal! serving par-cooked hot dogs and sausage dogs to roast over the firepit with toppings + a smores bar. Having my fav green smoothie for breakfast all week. Still not tired of it yet! For lunches, since I’m only working three days this week, I’m just going to do leftovers. More creative lunch ideas coming soon, I promise! 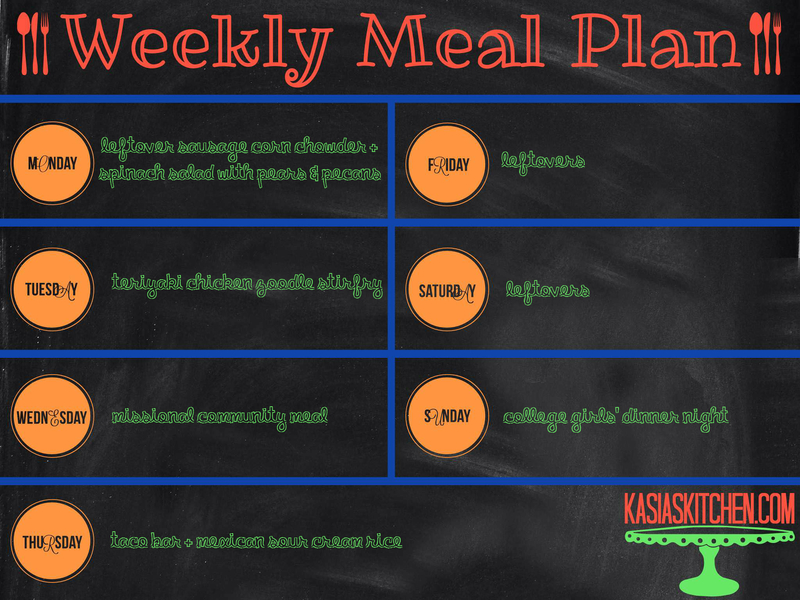 Remember that time I posted a meal plan and promised to try and post them more regularly and also promised to catch you up on the meals I missed since June? Oops. Somehow this always happens and I never learn that don’t make promises lesson. 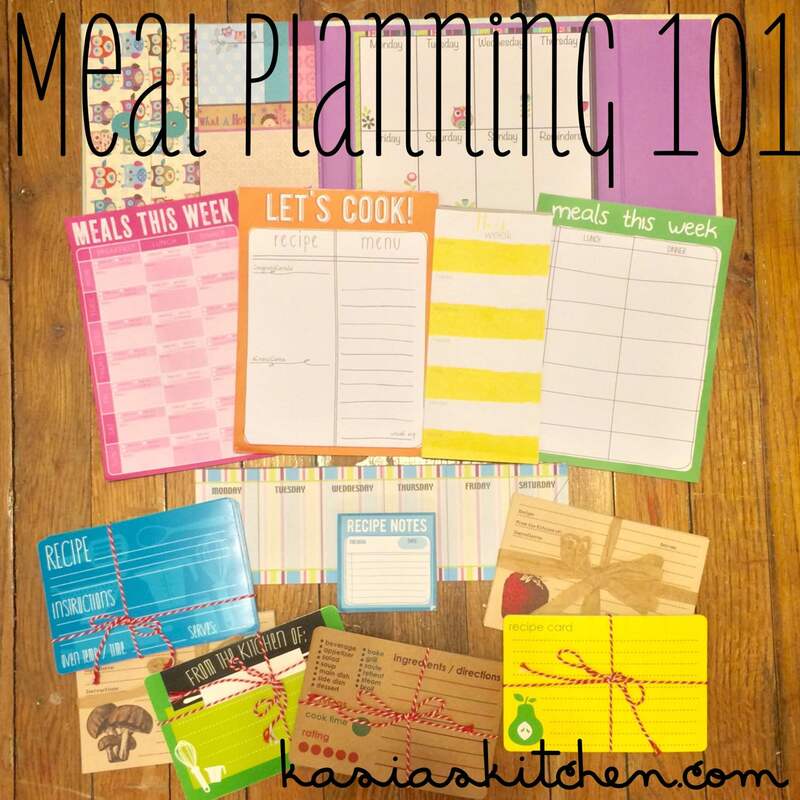 BUT, though giving you all those back months of meal plans may seem like a tall task, for an OCD planner/spreadsheet hoarder like me, it was a breeze! And so June through now. And maybe one day I’ll start posting them again regularly. First, a few things about my meal planning. 1. As mentioned, I use a Google spreadsheet. 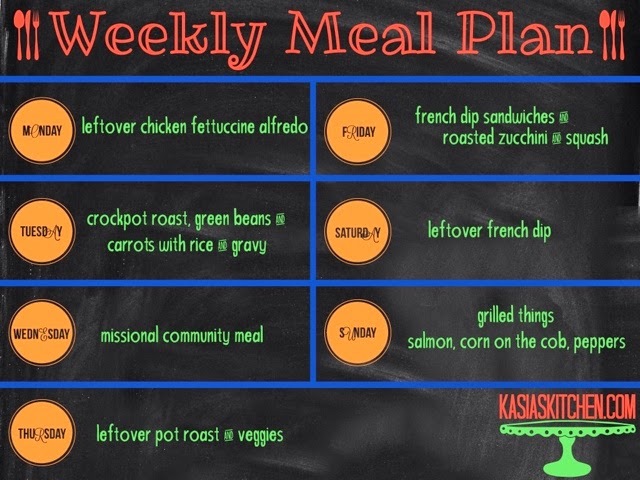 I “plan” the meals and then use the same spreadsheet to make a grocery list for the meals. (See below, always willing to share template or the ongoing plan). 3. My meals are for me and my roommates. I usually plan most things to feed us twice, and I cook about three times a week. Every house/family is different, but I hope you at least can get some ideas to apply from my meal planning! Here are the things I noticed while posting it all back to back like this. 1. We eat A LOT of green beans. I’m gonna work on that. More variety! 2. We eat rotisserie chicken a lot. I’m not gonna work on that. It’s just too dang easy! Pretty much once a month when we go to Sam’s we get a rotisserie chicken because it’s a BIG OL’ delicious already cooked chicken for $5! I use a big knife and cut that sucker in half and serve half on the first night and wrap the rest in tinfoil to reheat in the oven the next. For more meal planning stuff see the Meal Planning 101 section under my recipe index. For a refresher, check out my How to Meal Plan post (ignore the wonky format of that post, some of my posts didn’t make it over in a pretty format from the blogger to wordpress switch). A holiday month with all roommates away, so less meals. And then VACATION. I was gone most of December therefore eating out at HARRY POTTER WORLD or people’s houses. AND NOW YOU’RE CAUGHT UP! AND MAYBE, just maybe, I’ll start posting them again soon. I have months and months worth of meal plans that I never posted. 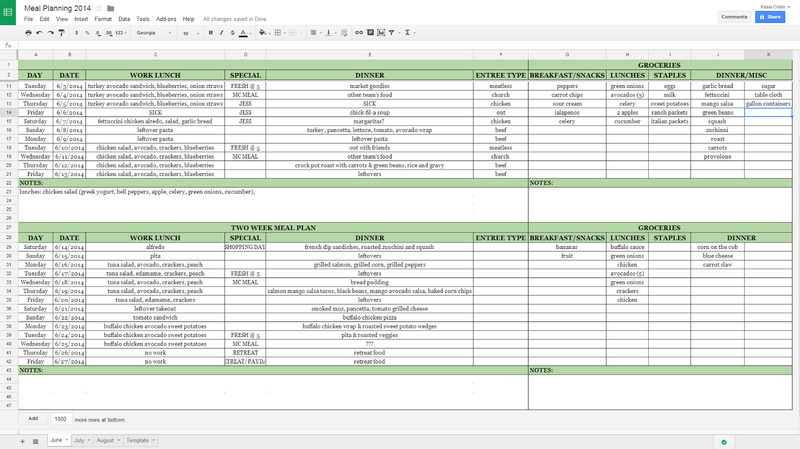 I wish there was a way for my meal planning spreadsheet to instantly generate into a nice polished blogpost. That would be lovely! I’m gonna try harder to post these (and going to give you some of the meal plans you missed below). By a landslide, meal planning posts are always my most viewed. I know you want/need/like them, so I really AM gonna try! Decided to put my meal plan and Farmers’ Market update in one! I use things I buy from the market in my meal planning, so it made sense. 🙂 I’ll note what things I bought at the market or what things you can buy at the market. I’m hosting Missional Community this week! 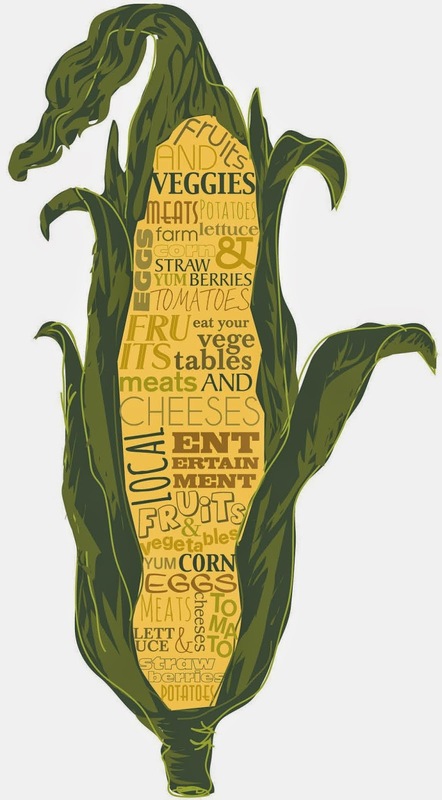 We’ll be having a taco bar with several ingredients from the market! Every Tuesday (weather permitting) on Jefferson Street in Clinton, MS! Follow the Mainstreet Clinton Facebook page for more info! Okay so I’m officially really late posting this, but I had to post it anyway because I actually did it and it’s week 52! I’ve officially given you a years worth of meal plans. It took me more than a year to get there, but I’ll call that a mile stone. I had a fight with some freakish sickness that the doctor never figured out Thursday-Friday and was still weak through Monday. As a result, everything was a bit hectic, and this was late! Also, I’ve been adding frozen fruit to my water and I’m able to drink so much more! I’m up to 96 ounces a day easily! You’ve surely heard me talk about my love for my Stars’ Hollow-esque town, Clinton, MS. The whole town is great, but by far, the Olde Towne area is the best! In Olde Towne the streets are made of brick, the shops are local and adorable, there is a perfect outdoor courtyard with string lights, the locals are the friendliest, and it truly looks like it could have come from a movie or tv show! Our Main Street Clinton promotions committee plans events to add to the magical feeling of the town. We have outdoor movie nights on the brickstreets in the spring and fall. On Saturdays in spring and fall there are huge outdoor markets with handmade things. I love it all! Buy by far, my favorite thing my lovely little down does is the summer farmers’ market, Fresh at Five. It’s every Tuesday in June, July, and August from 5:00 – 7:00. As a huge advocate for the market, I volunteered to use my blog to post to promote before the markets! I will very likely be doing a Fresh at Five Finds follow up post. AND, I’m actually a vendor this year, providing sweet tea and lemonade for $1 for the thirsty shoppers! If you live in Clinton or the Jackson-Metro area, join us!